Colonial governors had the pick of the best real estate in any country they governed and they certainly enjoyed their weekend retreats. Governors Main Camp is the legacy of this investment. 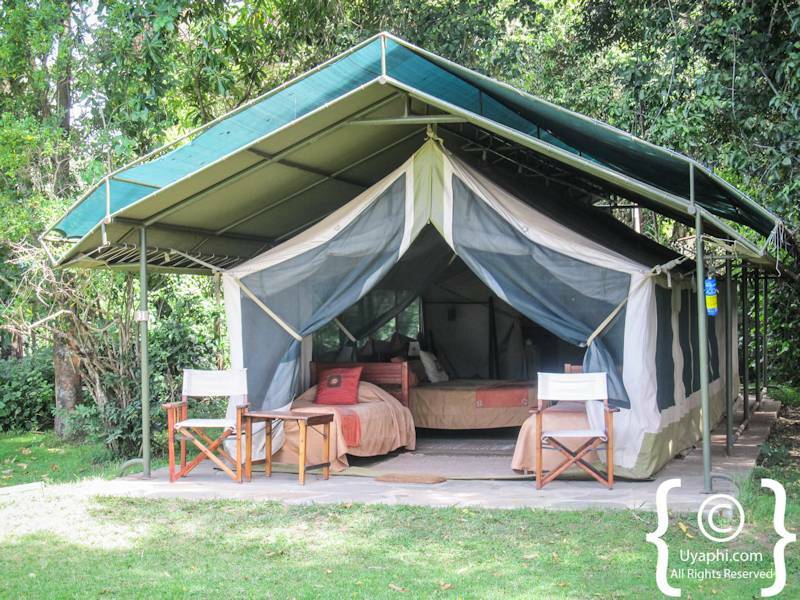 Located in the Masai Mara Reserve on a bend on the Mara River, it has the advantage of overlooking a natural water course and wide savannah. 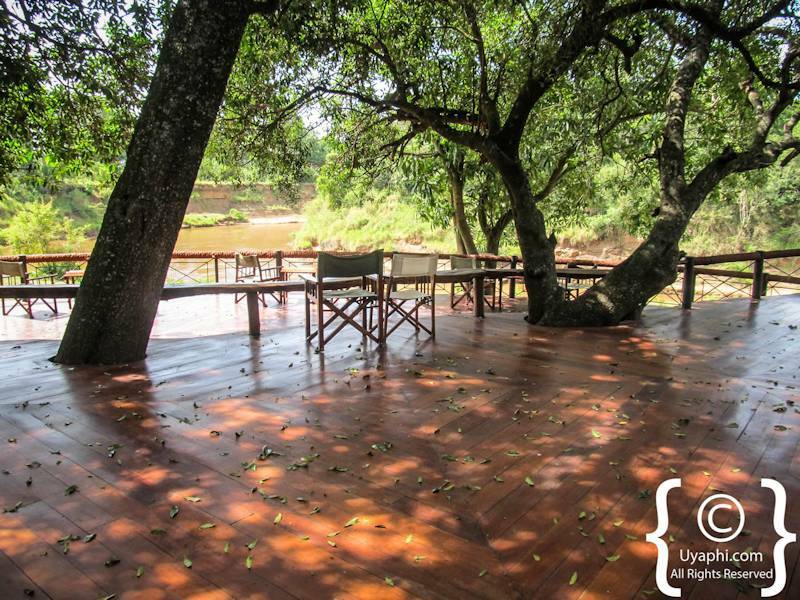 It remains the oldest existing safari camp in east Africa. Governors Camp Kenya; Big and small game have been comfortably parading through this open (no protective fences) tented camp for decades. It is not unusual to be confronted by an elephant on your way back to your tent. 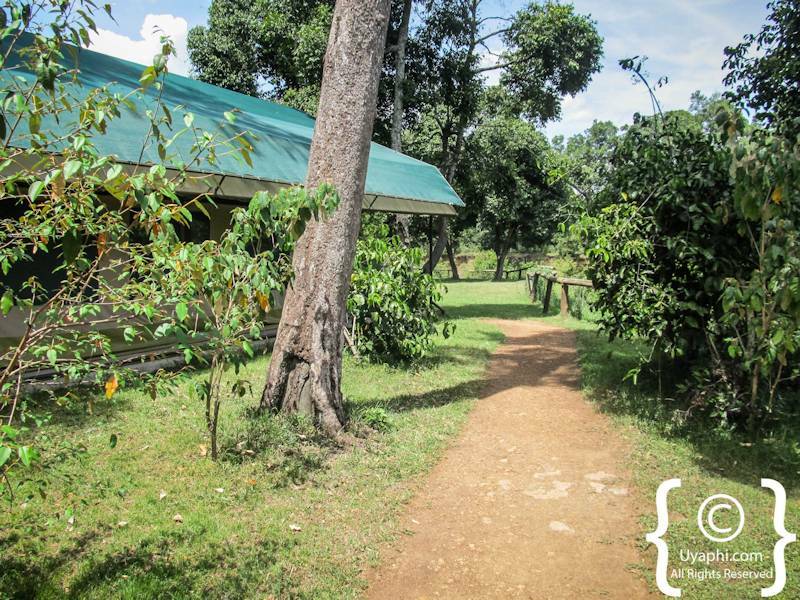 Accommodation is in the classic and comfortable bush style but with the advantage of fully functioning bathrooms. 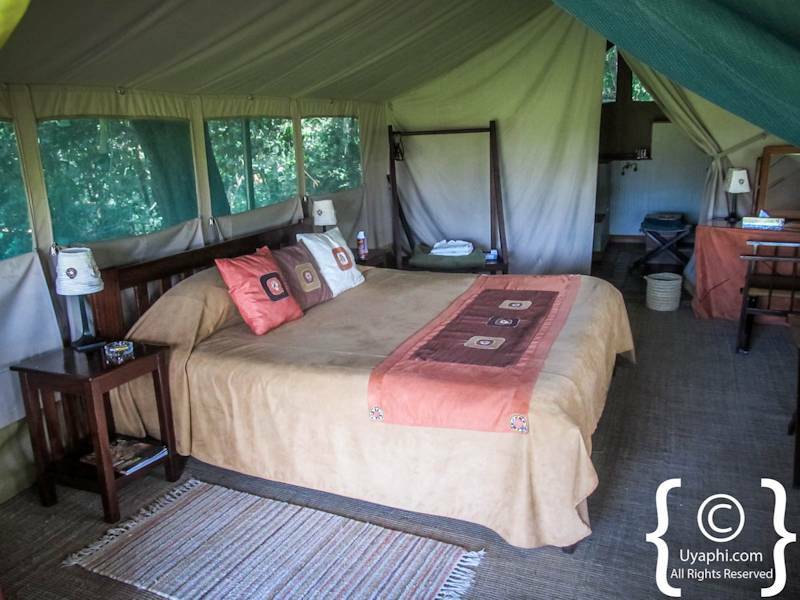 Every tent is located with a view so you have just to open the flap of your tent to smell and take in unspoilt nature and wilderness. Food is more comfortable than haute cuisine and you will certainly not leave the camp hungry. 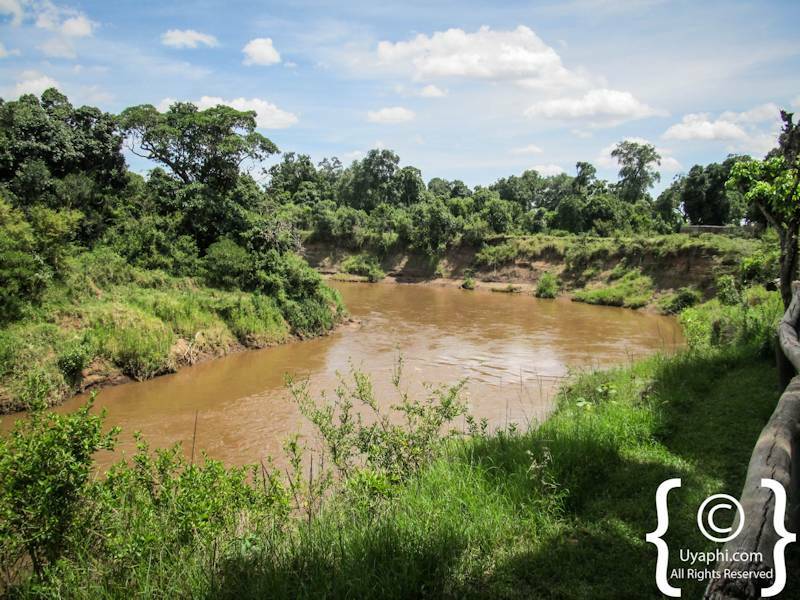 The combination of water and savannah has made this area very fertile. Wild animals enjoy such an environment and it is no surprise that vast animal herds roam here. So much so that the BBC has used Governors Camp as a base for their documentary series Big Cat Diaries and Planet Earth Live. Very close to the main camp is Little Governors. This smaller sister which you have to cross a stream by boat to reach only 17 tents as opposed to 37 in the main camp and consequently has a more intimate feel. It also overlooks a natural water feature; in this case, a large marsh. The game is equally at home here. 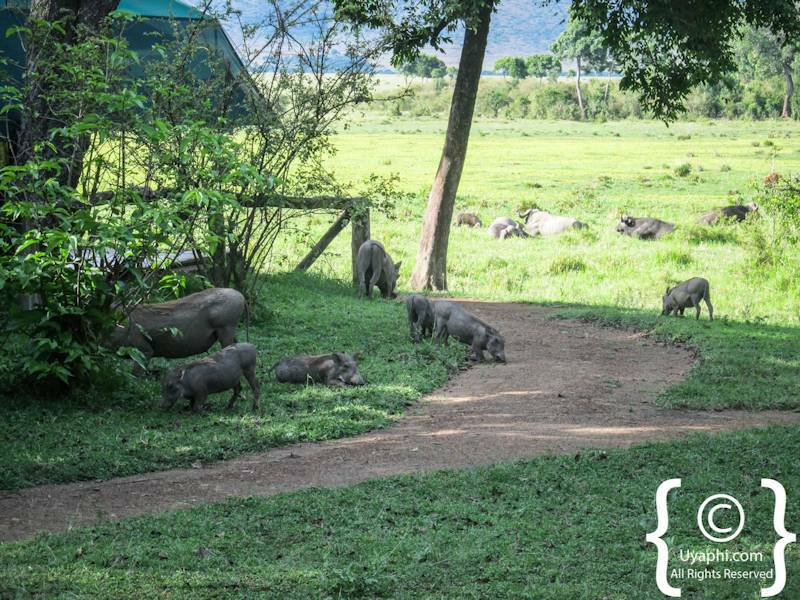 In front of the mess tent, sipping an ice cold Tusker lager, I was transfixed by a family of warthog playing in and around the tent with the mischievous piglets determined to upset their mother in any way possible. Such calming moments are the stuff of safaris; relaxed, observing nature with time on your hands. Little Governors is also the launch site for the balloon safaris, something about which I have previously written and if you can afford it, should not be missed (See our Masai Mara Balloon Safari blog). 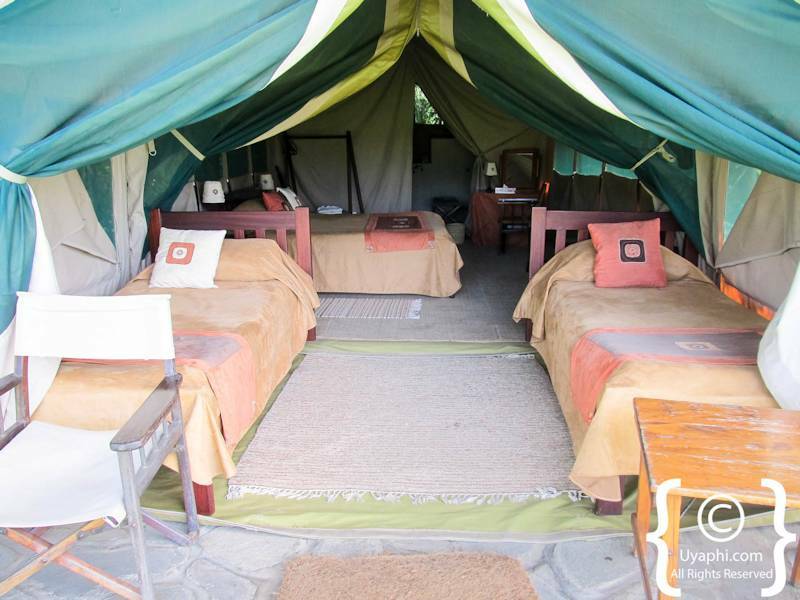 There is a graceful and timeless ambience to these camps. The staff are welcoming and friendly and they have been run professionally and efficiently by the charming Grammaticas family for many decades. 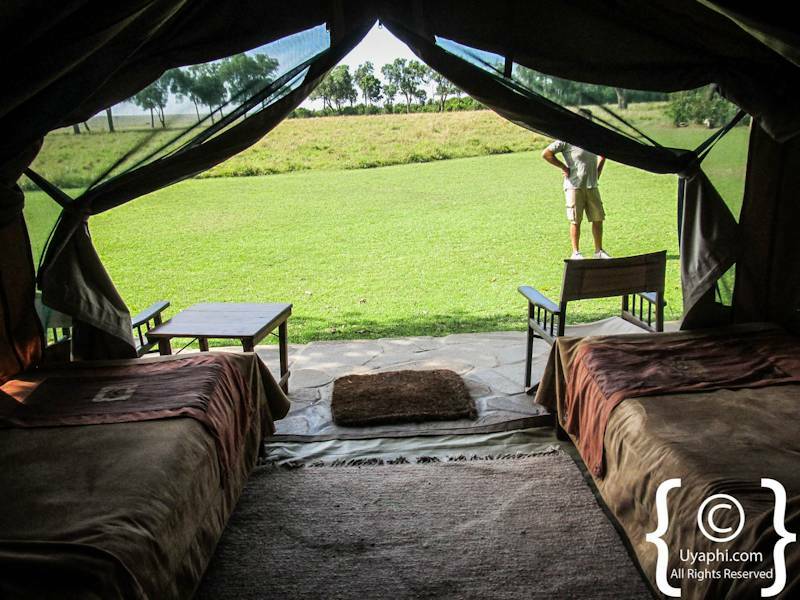 You could do much worse but certainly not much better for your next safari.